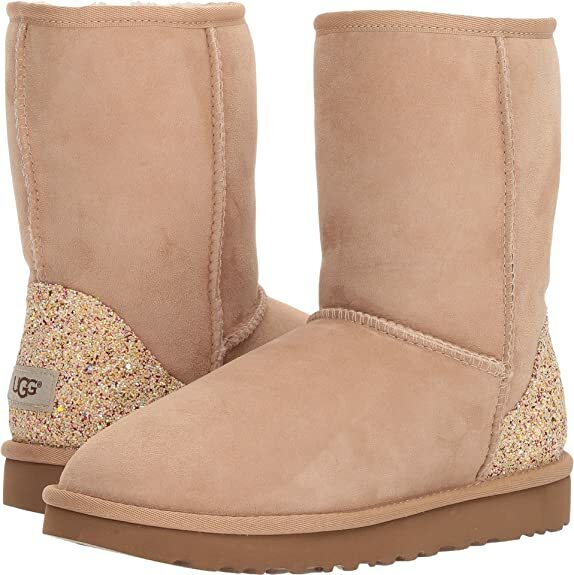 Score the UGG Womens Classic Short Glitter Boots for just $79.97 (reg $160) + FREE Shipping & Free Returns! Available in women’s sizes 5-10! Add a little flair to iconic style with the must-have UGG® Classic Short Glitter boot!